Youth courses for summer 2019 have now been uploaded and are ready for booking. Adult training is yet to be added as well as Start Racing and a multi-event course. 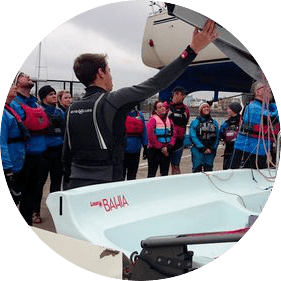 Powerboat Courses for 2019 now online!